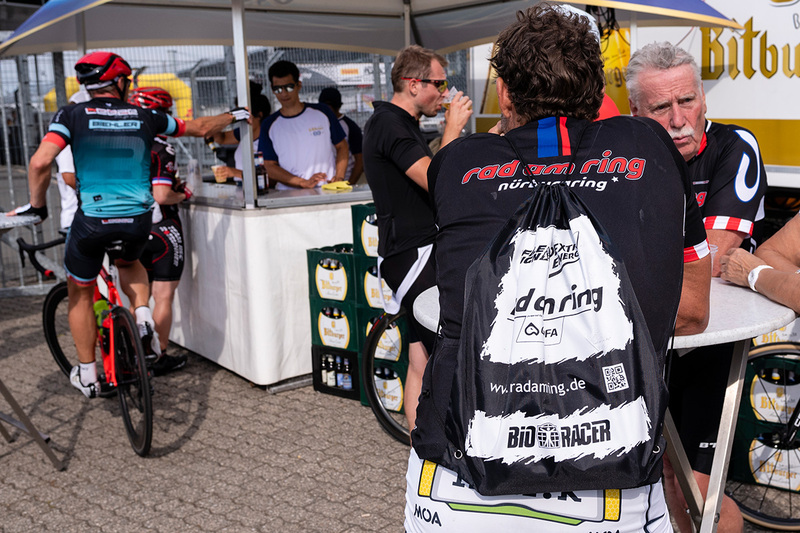 All participants will receive a starter bag before the event. They will be handed out in the pit area. In the starting documents there is a voucher which entitles to collection of the bag.